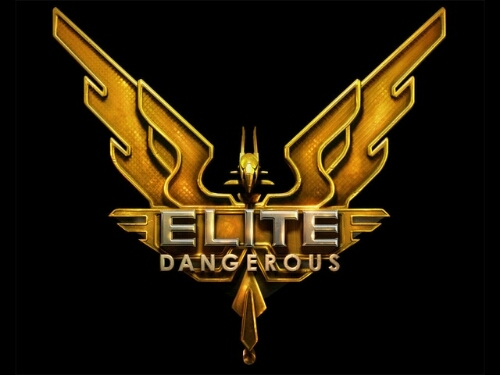 Frontier Developments plc today launched Elite: Dangerous, the fourth game in the groundbreaking, genre-defining Elite series. This entry was posted in 2, Developer, game, games, Games Developer, train, train 2 game, Train2Game, www.train2game-news.co.uk and tagged 2, Elite, Elite Dangerous, Frontier Development, game, PC gaming, Race to elite, train, Train2Game, Video Games by Train2Game Blogger Team. Bookmark the permalink.